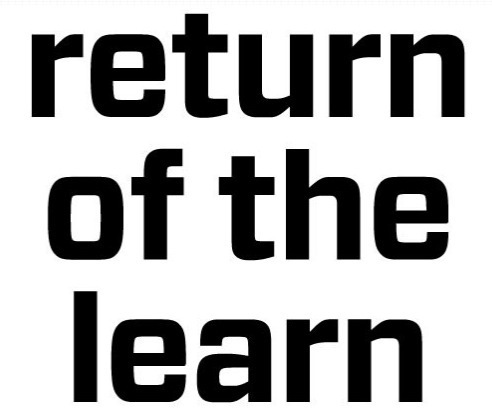 Return of the Learn — Hardware Companies Teach Tech « Adafruit Industries – Makers, hackers, artists, designers and engineers! MAKE | Soapbox: Return of the Learn — Hardware Companies Teach Tech. The times they are a-changin’. Companies selling electronics to makers, hobbyists, and professionals will also need to teach and inspire. Selling the bits just isn’t enough. This week’s Soapbox is all about the growing trend of hardware makers becoming online educational destinations in addition to simply supplying product. Good information is a form of advertising, and good information is what modern-day hardware companies will need to provide to compete for attention and sales. If you’re a maker or company considering launching a product, you’ll need to create great documentation. And if you’re a customer, you’ll make your purchase decision on who has the best tutorials and support — costs always counts too : ). Here’s a look at hardware companies that have learning resources right now as part of their offerings, and what’s ahead.